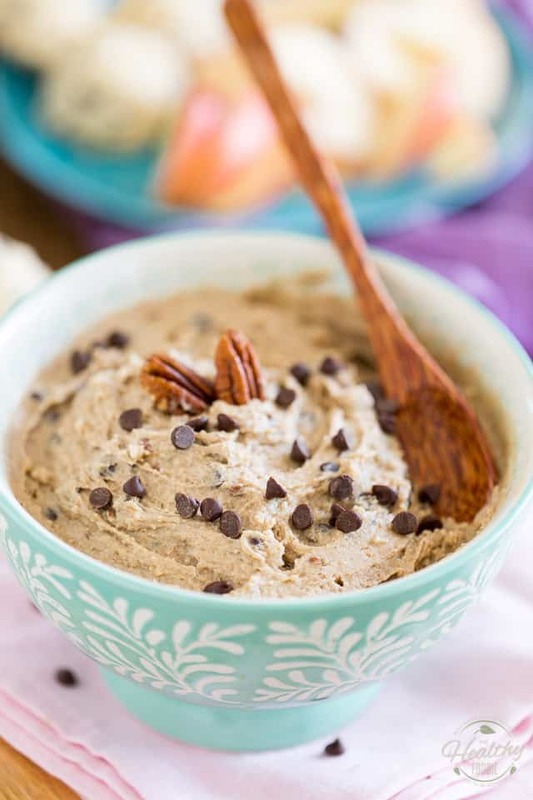 Made with wholesome ingredients like chestnuts, cashews, dates, coconut, honey and cacao butter, this surprisingly healthy Cookie Dough Dip tastes so good, no one will ever guess that it’s this healthy… It would even make for a terrific spread or even a delicious cake frosting… Guaranteed to be a hit at your next party! 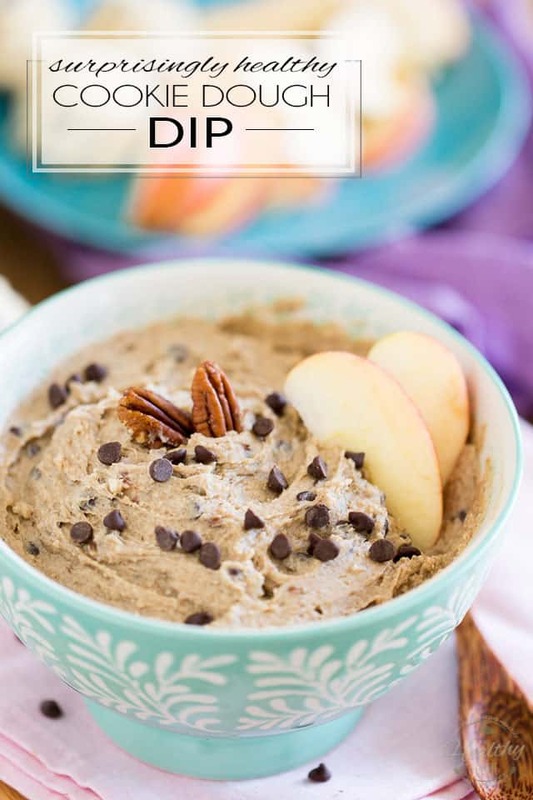 At first, I wasn’t exactly sure what to officially call this thing… I mean, is it a really a dip, or is it more like a spread, or maybe a nut butter? Or perhaps it’s cake frosting? To be honest, a Chocolate Chip Cookie Dough Dip is what I was going for when I came up with this recipe. And well, I totally succeeded at doing exactly that, too! 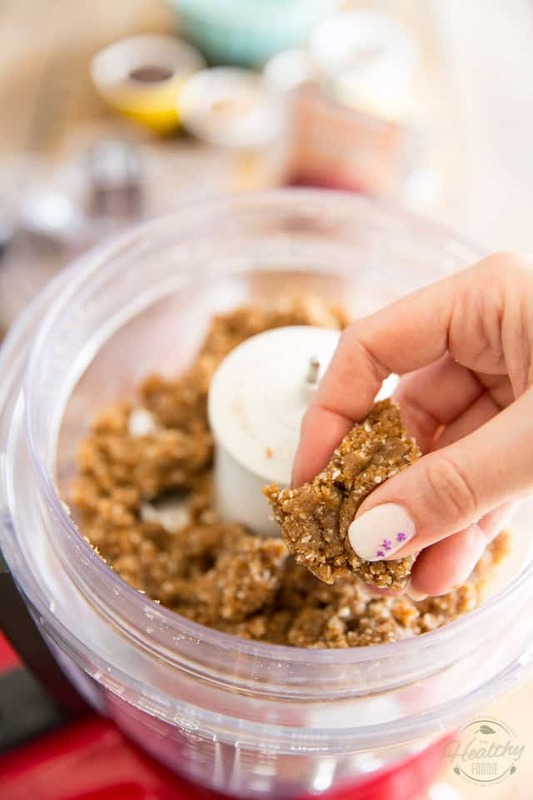 In fact, it tastes so good, and so cookie-dough like despite containing none of the ingredients you’d expect to see in a cookie dough dip recipe, I’d even go as far as to say that I prefer it to “the real thing”. Simply put, it tastes H.E.A.V.E.N.L.Y! 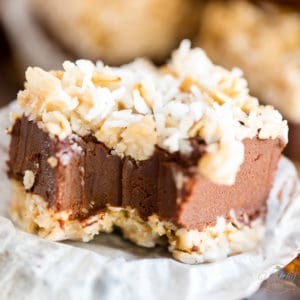 And because it actually tastes so amazingly good, I could totally picture this laid on thick on top of your favorite cake or cupcakes. Talk about a great way to make cake frosting suddenly become sooooo much better for you! One thing I can tell you, though, is that no matter how you choose to use it, I’ve no doubt that you will find it to be absolutely celestial. Careful… you might even get addicted! 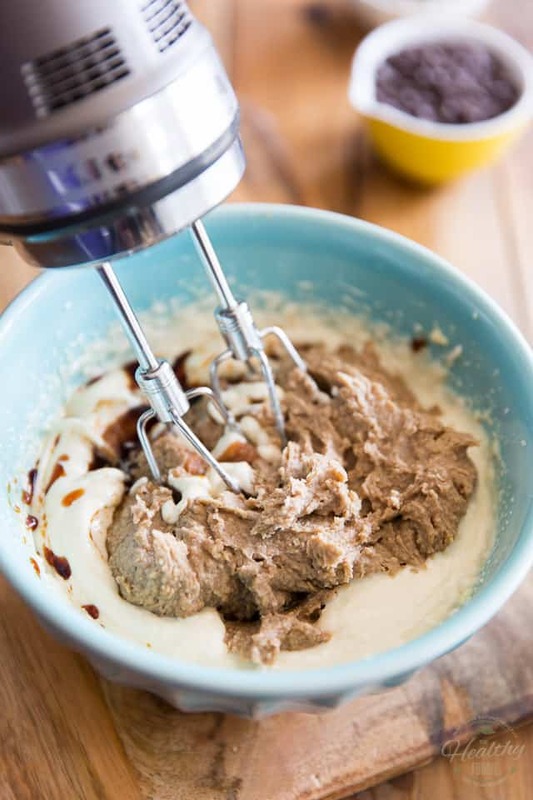 There are lots of ingredients that go in the making of this Cookie Dough Dip, so you might want to start by prepping and weighing everything. Once that’s done and out of the way, the dip will come together in no time. 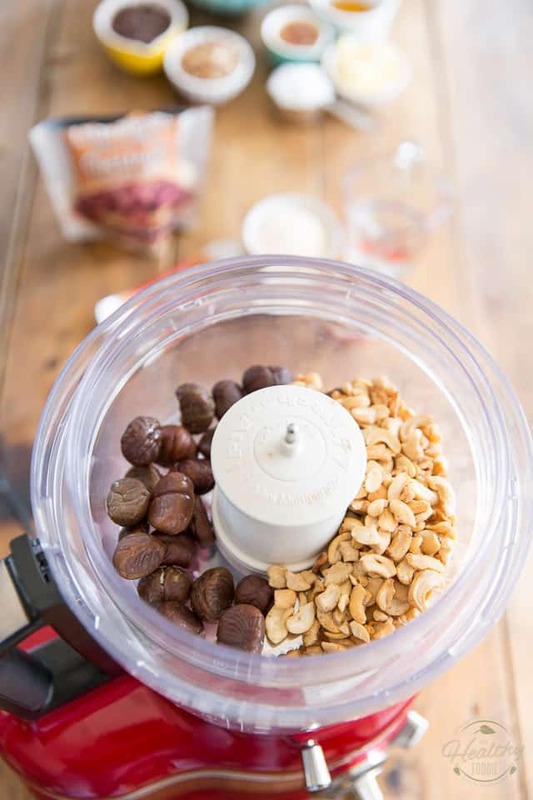 The first thing you’ll want to do is combine the chestnuts and cashews in the bowl of your food processor. When cooking with chestnuts, I like to buy packaged roasted and peeled chestnuts; they are such a time saver and taste just as good, if you ask me. I strongly suggest that you do the same! Process the chestnuts and cashews until the nuts are completely ground and their texture resembles that of wet sand, which should take about 5 minutes. Add the date paste and shredded coconut and process until a “chewy” dough forms, about 1 minute. …and continue to process until the dough becomes smooth and creamy. Set that aside for now. In a large mixing bowl, combine the ghee (you could also use butter if you didn’t have any ghee) coconut oil, honey and melted cacao butter. 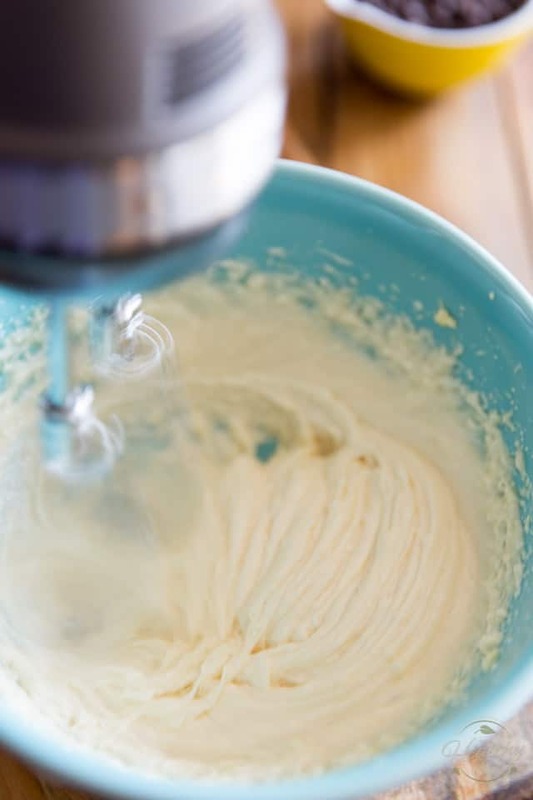 Beat the ingredients with a hand mixer on high speed until smooth and airy, about 1 minute. Resume mixing on medium-high speed until very well combined. Finally, fold in the chocolate chips and chopped pecans with a rubber spatula or wooden spoon. Technically, your dip is now ready to serve, but it will be much better if you place it in the fridge to firm up a bit. Give it about 45 to 60 minutes, stirring from time to time, until the desired consistency is achieved. 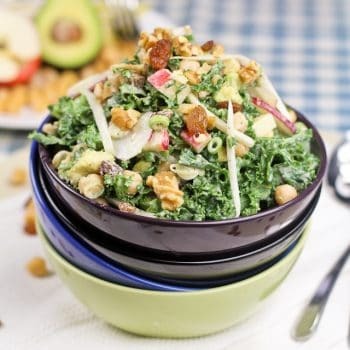 Serve with pieces of fruit or cookies or crackers, or simply with… a spoon! 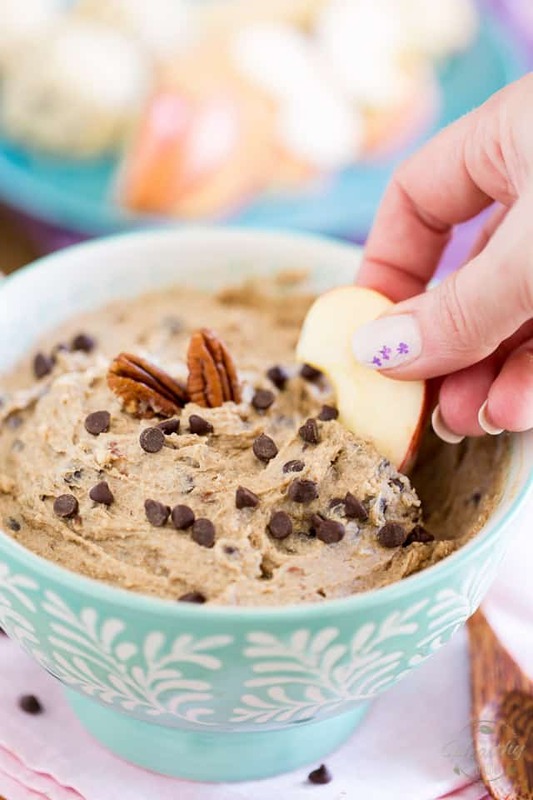 Made with wholesome ingredients like chestnuts, cashews, dates, coconut, honey and cacao butter, this surprisingly healthy Cookie Dough Dip tastes so good, no one will ever guess that it's this healthy... It would even make for a terrific spread or even a delicious cake frosting! Guaranteed to steal the show at your next party! 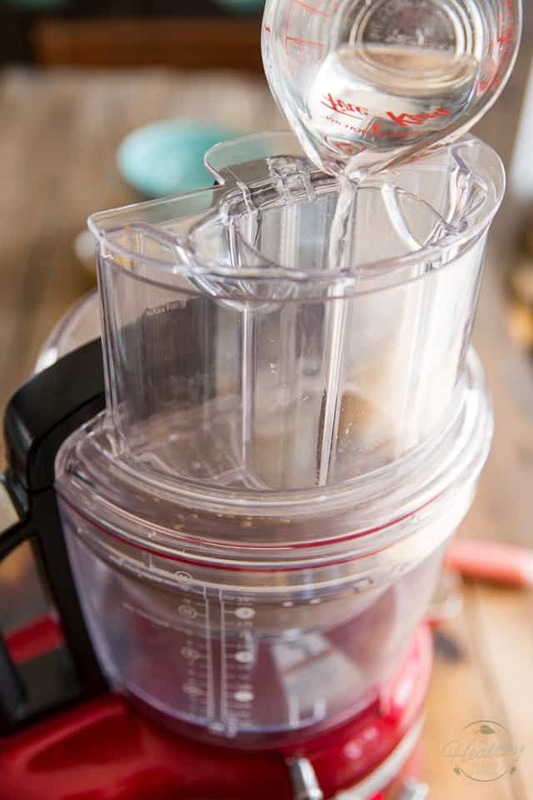 In food processor, combine the chestnuts and cashews and process until the nuts are completely ground and their texture resembles that of wet sand, about 5 minutes. Add date paste and shredded coconut and process until a "chewy" dough forms, about 1 minute. 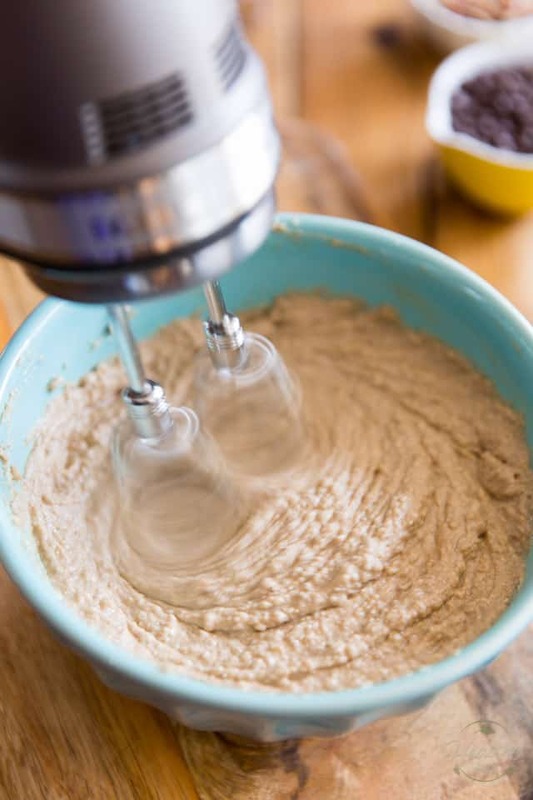 While the motor is running, slowly add the water through the feeding tube and continue to process until the dough becomes smooth and creamy. Set aside. 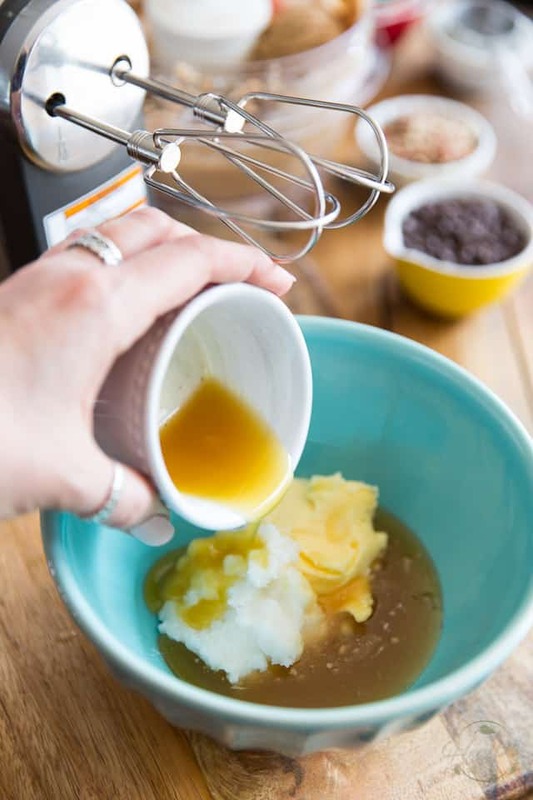 In a large mixing bowl, combine the ghee (or butter) coconut oil, honey and melted cacao butter; beat with a hand mixer on high speed until smooth and airy. Add the reserved nut mixture to this creamed fat, along with the salt, vanilla extract and almond extract; resume mixing on medium-high speed until very well combined. 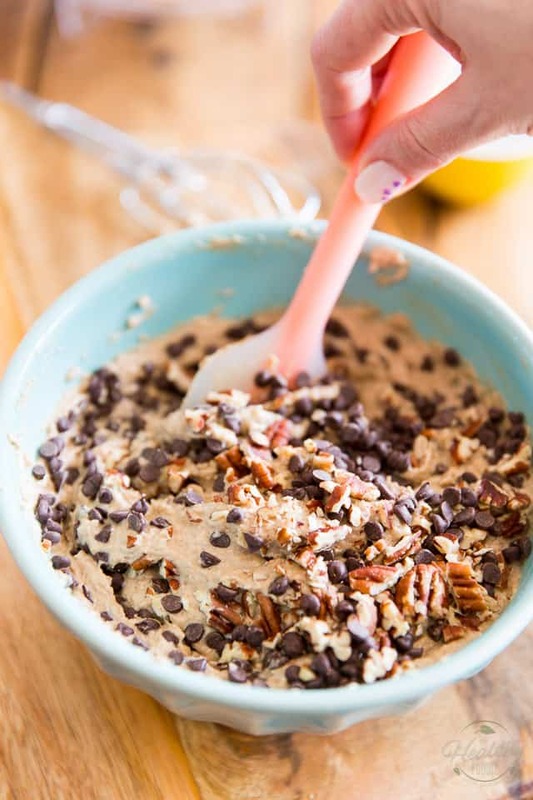 Fold in the chocolate chips and chopped pecans with a rubber spatula or wooden spoon. Place your dip in the fridge for about 45 to 60 minutes, stirring from time to time, until the desired consistency is achieved. 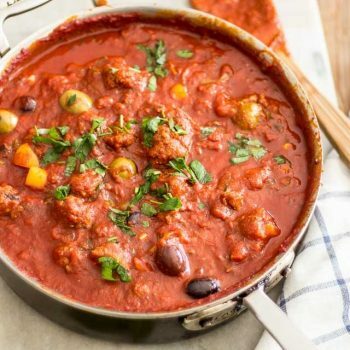 If leaving in the fridge for longer, take the dip out of the fridge at least an hour prior to serving with pieces of fruit or cookies or crackers, or simply with... a spoon! 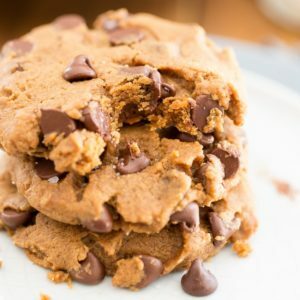 Chocolate chip cookie is my weakness. I kinda of love and hate you for posting this ’cause since it’s healthy I feel like I get to eat the whole thing….in one sitting. But, it’s almost Christmas so calories don’t count right? Also, one question..do I have to actually dip something in it or are my fingers acceptable? “Eaten straight out of the jar with your favorite spoon” actually, that’s the only way to do it. Nope, big spoon, that’s the proper (and only) way. 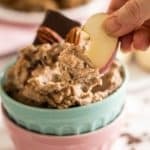 i’m contemplating changing my computer background to a picture of this cookie dough dip just so i can drool every time i get on my computer. 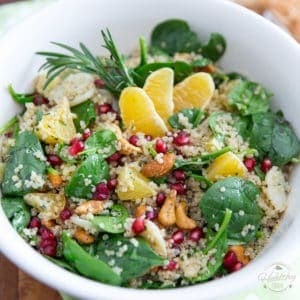 currently, i have a shirtless and sweaty ab picture of charlie hunnam, but this looks even more delicious… if that’s even possible! 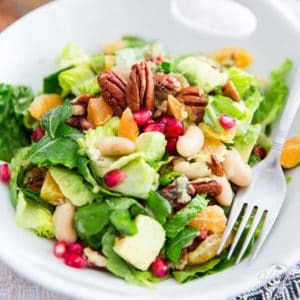 Can I switch the chestnuts for a different nut? What would you suggest..almonds? Cashews? Hazelnuts? Pecans? Walnuts? The thing is, Korey, chestnuts have a very unique and particular texture and composition, i.e. 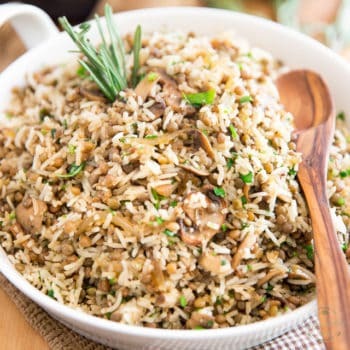 higher starch and lower fat content, so if you were to use any other nut, you would get a totally different final product… It would probably be just as good, only different! This takes my lazy vision up a notch. 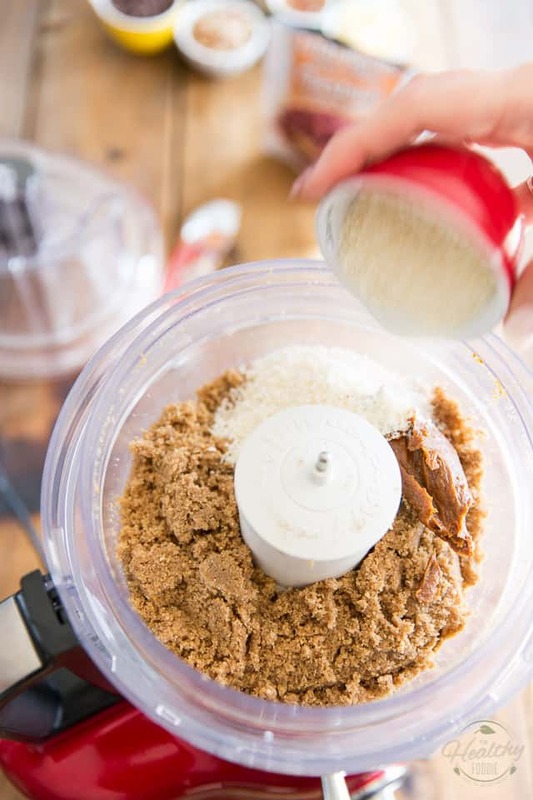 My easy version of this is p-nut butter, milk, small spoonful brown sugar and pinch of salt. Ratios are to consistency of preferred taste and texture. If I want chocolate version I mix in cocoa. Great with bananas or apples. Or just by the spoonful. 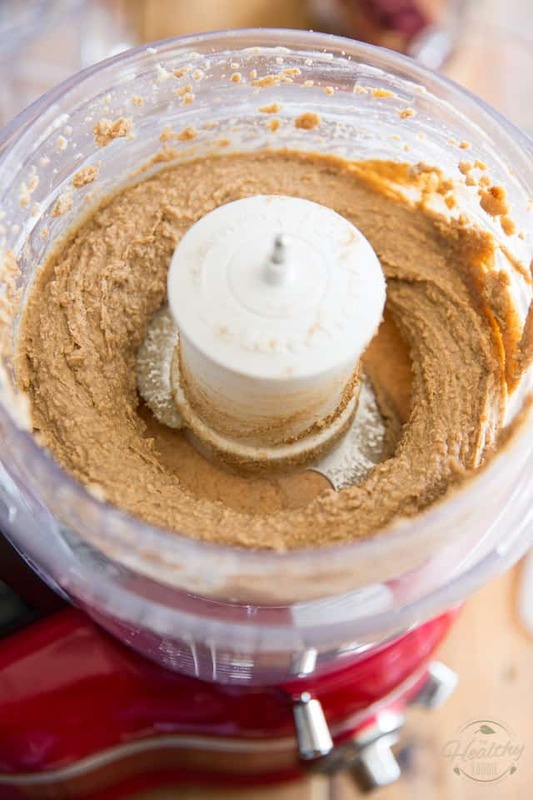 If I want Nutella-like version I use hazelnut butter. 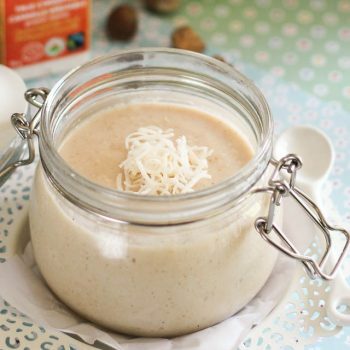 Of course one can switch up the milk for milk alternative, and use honey or other sweetener of choice. The variations are endless…..
You shared this article its nice. i am great fan of choco chip and now the problem is this i can not eat this because of my gallbladder surgery. I can not eat heavy food now . But yes i will try it for my lovely daughter. Can you actually bake this into cookies? No, it’s just to be used as a dip, or spread.